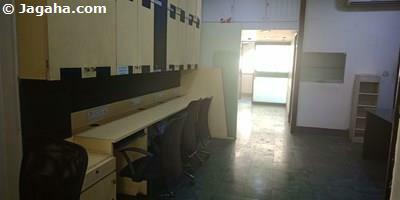 This office space for rent in BKC would likely be a great fit for any smaller business that requires being in the most important property site in all of Mumbai. 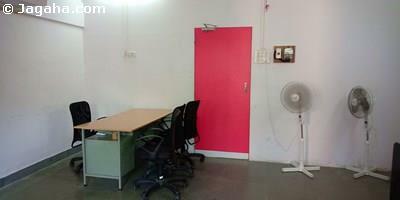 The property is unfurnished so the space can be designed and furnished as per the business's needs. 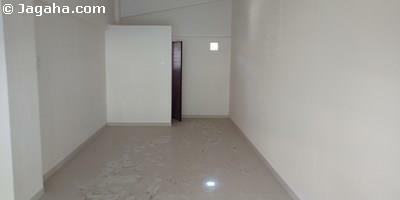 It has a carpet area of 382 square feet and comes with a reserved car park. As for features and amenities, this beautifully constructed BKC building has a glass facade exterior, full time security, three lifts, power backup, a fire fighting system and water storage. 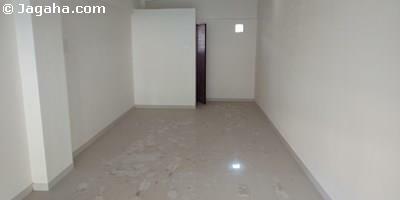 This property is conveniently located near the BKC business hub, is well connected to Santacruz-Chembur Link Road and provides easy access to the Eastern Express Highway, the Western Express Highway and Navi Mumbai. Carpet (Usable) Area : 382 Sq. Ft.